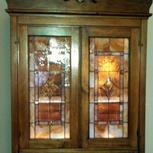 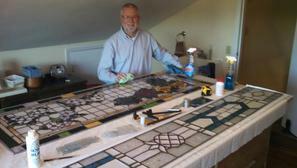 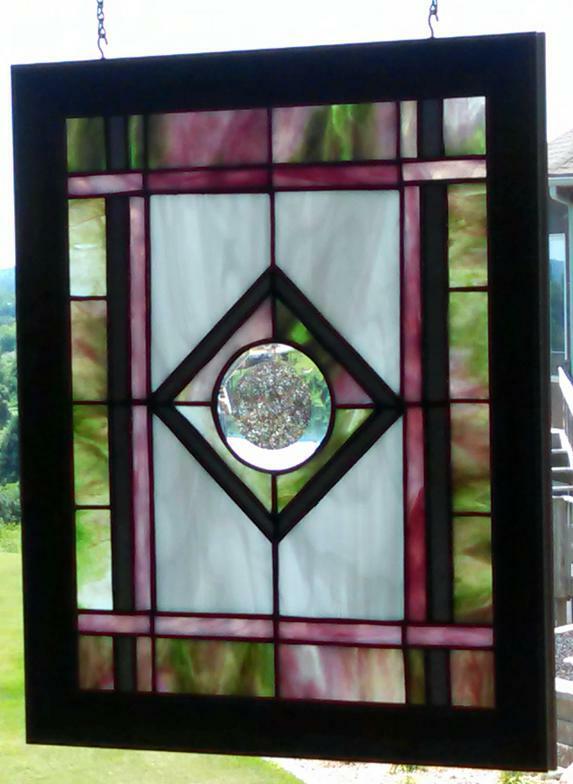 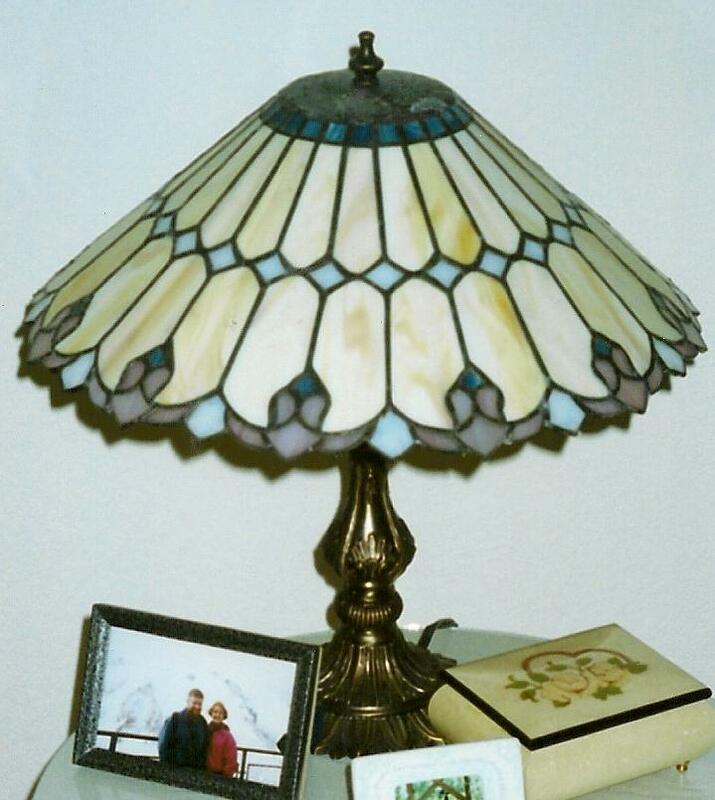 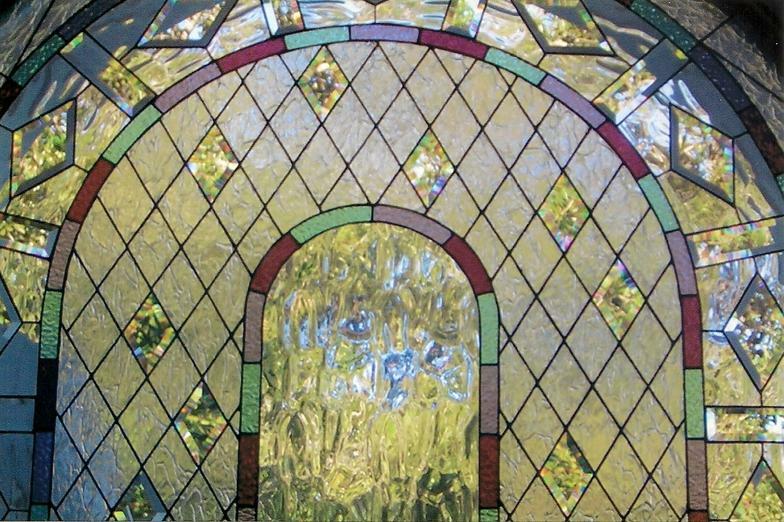 Cedar House Stained Glass is a cottage business which designs and builds custom stained glass windows and jewelry. 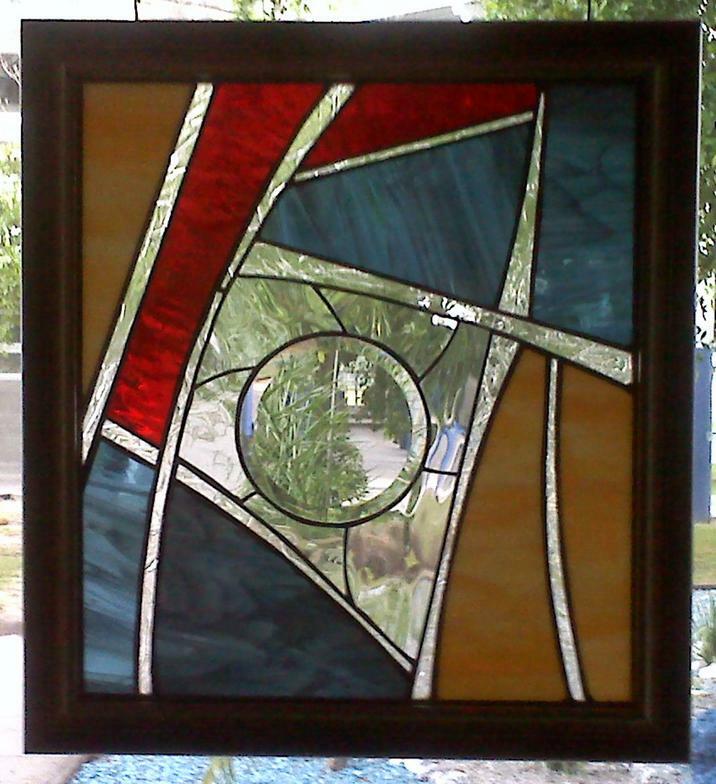 Windows can be designed to fit into an antique or unique picture frame that complements any room, colors, furniture or decor. 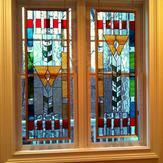 George Kenney accepts only a limited number of custom windows per month.